If you're like most home or business owners in West Middlesex, PAand NE OH/NW PA , you probably know that termites aren't creatures to take lightly. 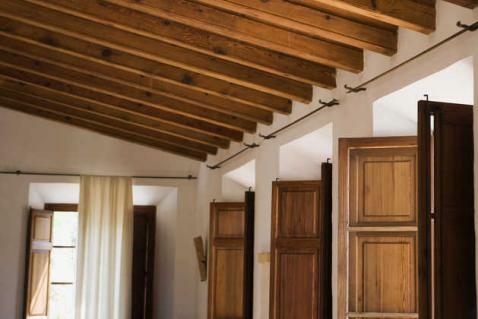 Termites have the potential to cause serious property damage, so if you have reason to believe that they've invaded your space, you need a reliable team to come in and get rid of them before they truly wreak havoc. 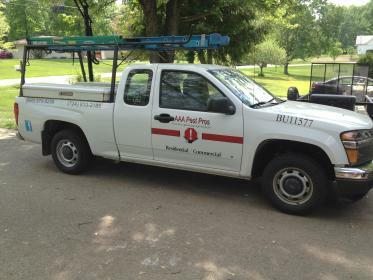 And that's precisely where AAA Pest Pros comes in. As an established pest control company in West Middlesex, PA, we offer termite extermination services designed to rid you of your problem and preserve the property you've worked so hard to maintain. 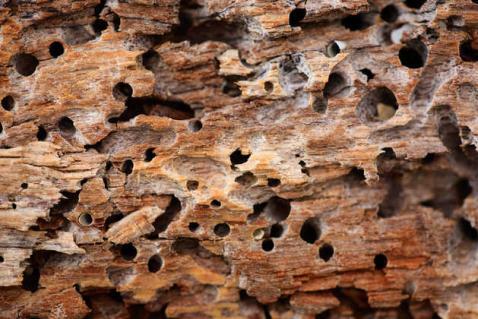 The longer you hesitate upon discovering a problem, the more extensive your termite damage is likely to be. Don't take chances when AAA Pest Pros offers thorough, effective termite extermination services. When you call on us, our dedicated team will arrive on the scene and do a comprehensive evaluation of your property. From there, we'll utilize state-of-the-art methods to get rid of your termites and prevent them from coming back to cause trouble.